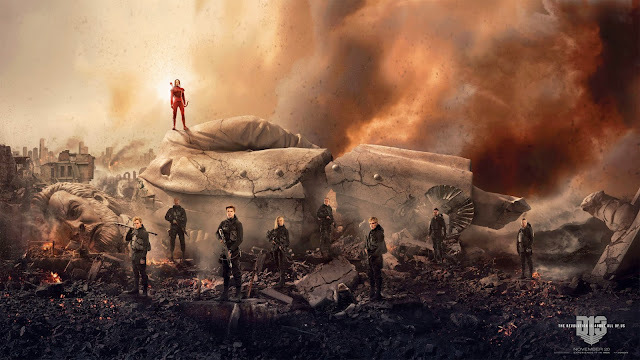 The final chapter of “The Hunger Games: Mockingjay Part 2” brings the film’s expansive cast together one last time, with a team headed by Jennifer Lawrence and including Josh Hutcherson, Liam Hemsworth, Woody Harrelson, Elizabeth Banks, Julianne Moore, Philip Seymour Hoffman, Jeffrey Wright, Stanley Tucci, Donald Sutherland, Willow Shields, Sam Claflin, Jena Malone, Mahershala Ali and Natalie Dormer. 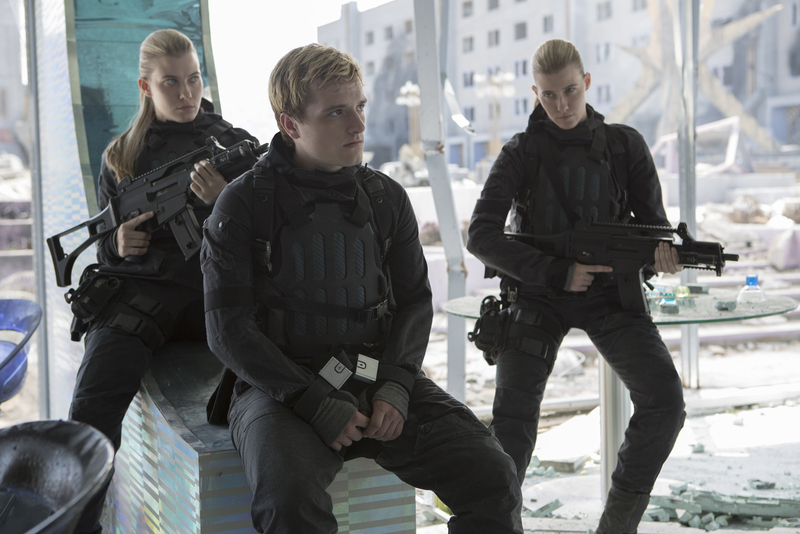 The lineup for Mockingjay – Part 2 also includes Wes Chatham (Castor), Elden Henson (Pollux), Patina Miller (Commander Baylor), Evan Ross (Messalla), , Gwendoline Christie (Commander Lyme), and Stef Dawson (Annie Cresta). In “Mockingjay – Part 2,” Peeta Mellark – the former victor who was to marry Katniss in a Capitol spectacle – is still in a haunting, dangerous fugue state after being brainwashed by President Snow during his captivity. 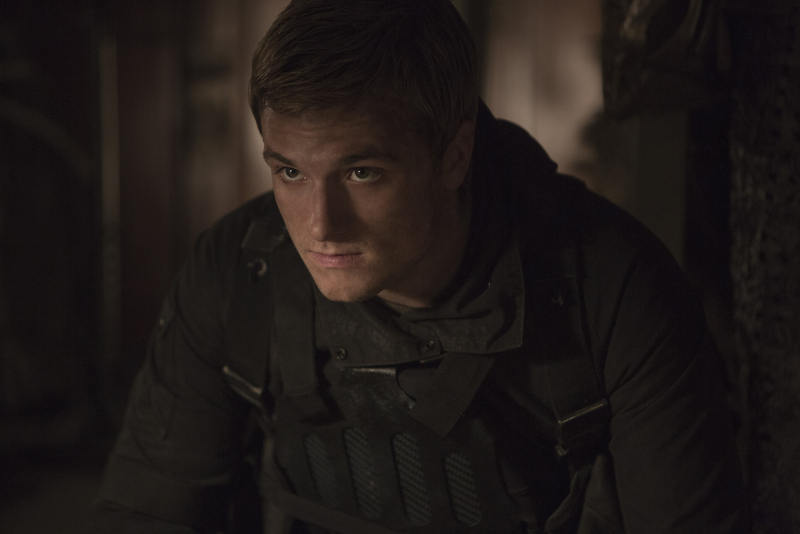 Though his body has been freed, his mind struggles against nightmarish, instilled thoughts to kill Katniss, the very same person he once most trusted in the world. “The Hunger Games: Mockingjay Part -2” opens November 18 in cinemas from Pioneer Films.